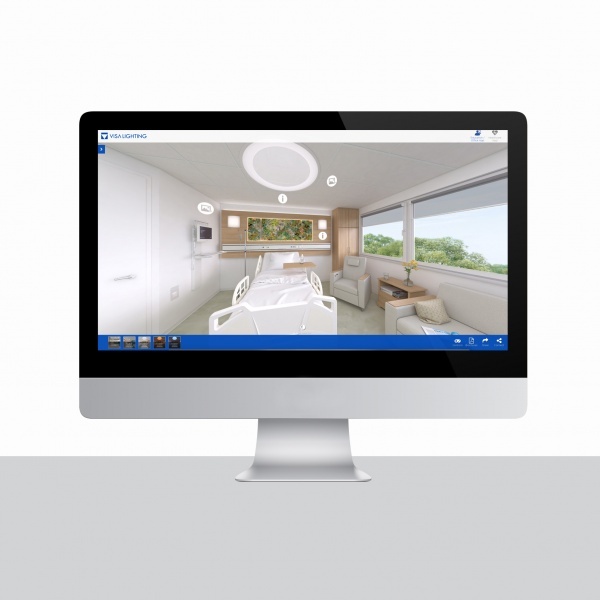 Toggle between three Office/Education environments & three Healthcare environments. 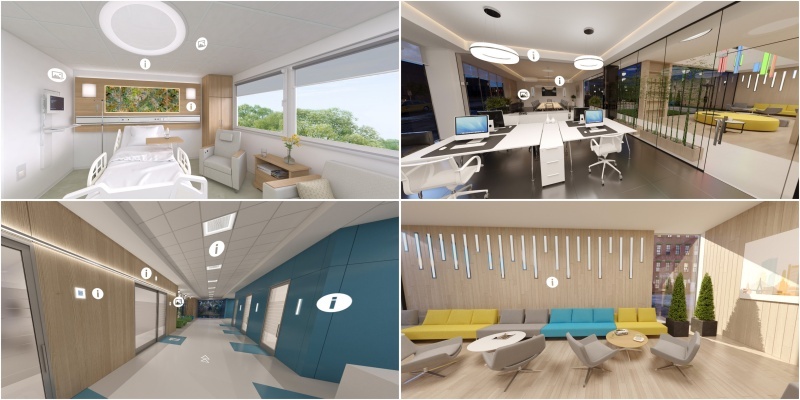 These scenes include lighting appropriate for outdoor and entryways, lobbies, workstations, healthcare patient rooms and more. Go to visalighting.com/vr-desktop on any computer, tablet, or phone. 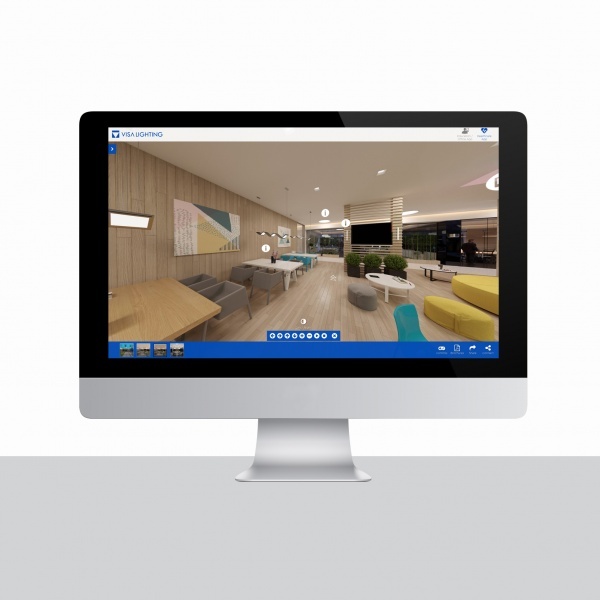 You don't need VR goggles for this version, just navigate through with your mouse or touch screen. This version also works well for presenting or viewing as a group. For a full immersion experience visit visalighting.com/vr on any mobile device and insert into VR headset or Google Cardboard. Enjoy!